Control your cursor with a simple touch of the finger. Uses less arm movement and desk space than a conventional mouse. Features Diamond Eye optical technology for precise tracking. Resistant to dust, reducing the need for regular trackball cleaning. 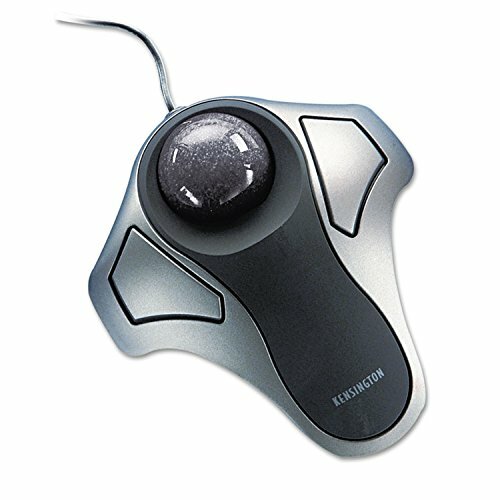 Resistant to dust, reducing the need for regular trackball cleaning.